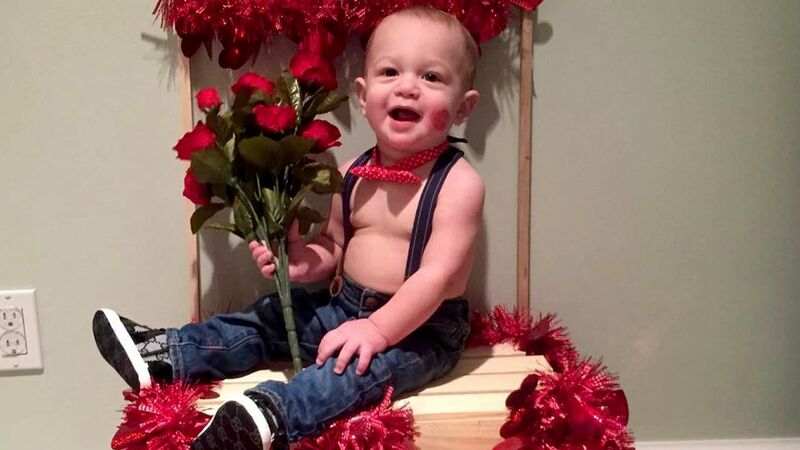 NEW YORK (WABC) -- Happy couples and families from the New York City area are sharing their Valentine's Day photos with Eyewitness News. The pictures include the best holiday-inspired outfits for adults and kids alike, as well as their pets and other signs of love. Check out their photo submissions below. Have a photo you want to share with us? Post it on Instagram or Twitter using the hashtag #abc7NY. Thanks for sharing your photos with Eyewitness News and abc7NY!